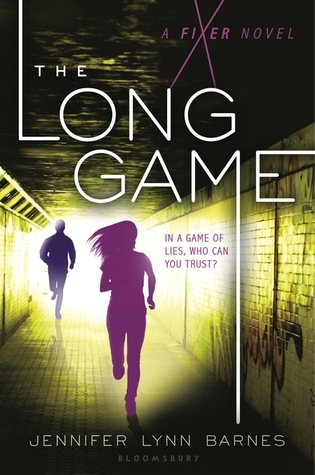 The Long Game looks intriguing, and I have to admit the cover appeals to me (people running plus that blurb). 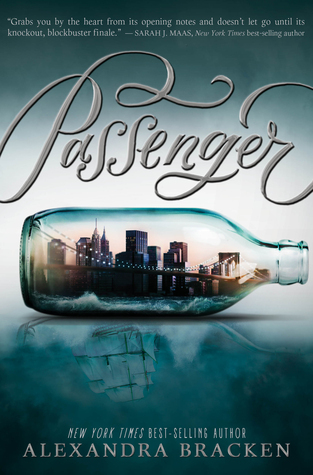 I don’t read a ton of contemporaries but this one looks good! The Fixer was definitely not a typical contemporary, with a dash of thriller, political intrigue, and no romance (though it hints at possible future romance). I’m expecting great things from The Long Game! 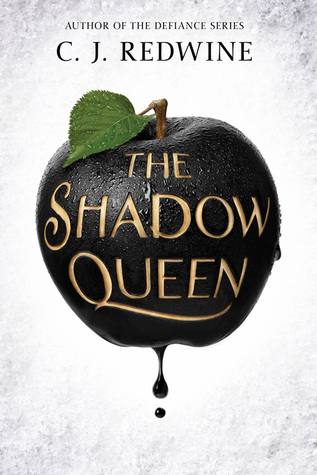 I was really disappointed with the Shadow Queen – I think maybe the hype got to that one for me! I’ve read mixed reviews so I’m not going in with very high expectations. Hopeful, but not high. Well, I hope you enjoy it more than I did! 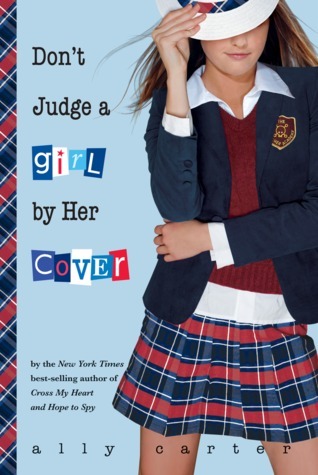 I think a lot of people bought it for the cover! i’m with you with the quarterly TBR lists — I snuck one in a couple weeks ago! 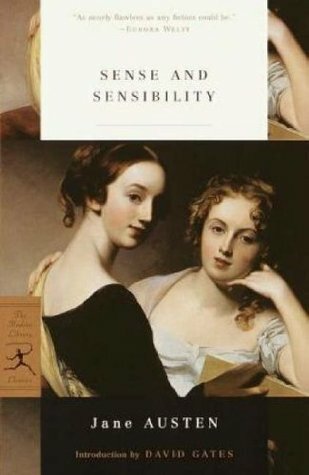 I have a Jane Austen book on my Summer TBR too, “Pride and Prejudice.” I’ve never actually read any of her books, despite being obsessed with all the movie versions! And now I’m on a mission to find just the right copy of “P&P.” I thought about maybe getting one of those pretty Penguin Classics, or going to the used bookstore and finding a copy that speaks to me! I read P&P in college when I first became obsessed with the 2005 movie, and then over the next few years as I watched more Austen movies I thought I should make my way through each novel, one book each year, because that’s about all I can handle of her writing style! S&S is actually my last one! All that to say, I get where you’re coming from on loving the movies but waiting to read the books! Also, there are these covers for Austen’s books that they sell at Anthropologie and The Book Depository that I am in love with and pretty sure I’ll have to get all of them eventually! I do have a ebook with all her novels that was free (Project Gutenberg), I have a bound volume of all the novels that a friend gave me, and a separate physical copy of P&P from when I decided to read it and one of S&S from when I decided to read it but didn’t get around to it. I definitely understand the distraction! I haven’t read any of the Starbound books past These Broken Stars, so I’d be curious to hear your thoughts on those. The Gallagher Girl books have been fun so far, and I’m curious to see where they go in the future.